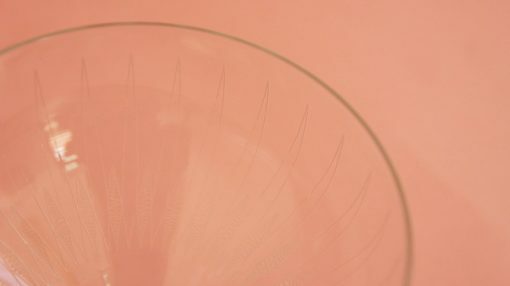 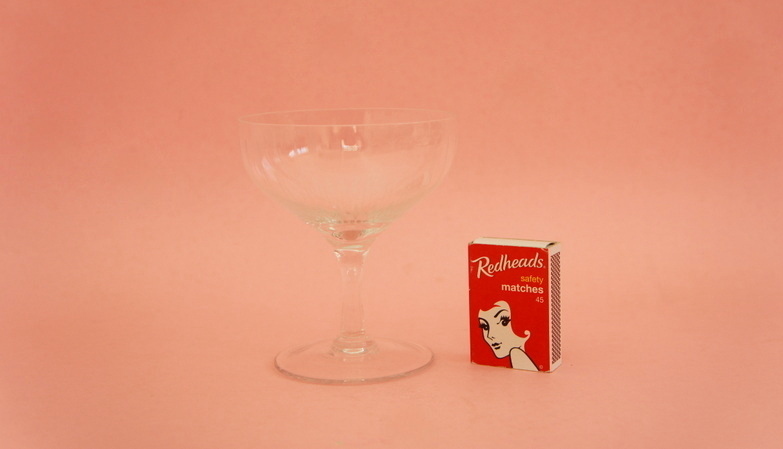 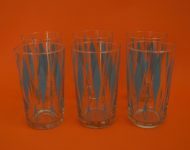 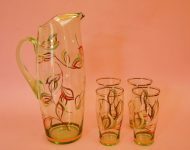 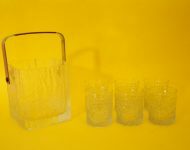 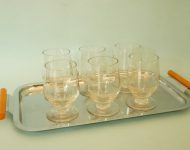 And here we have yet more glasses from this wonderful set of vintaged etched glassware! They sure did take their drinking seriously back in the day, kitting their bars out with every imaginable shape of glass! 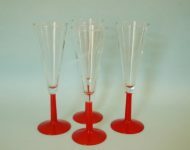 Although, as my good friend Andile would tell you, every home should have at least one set of glasses for champers! 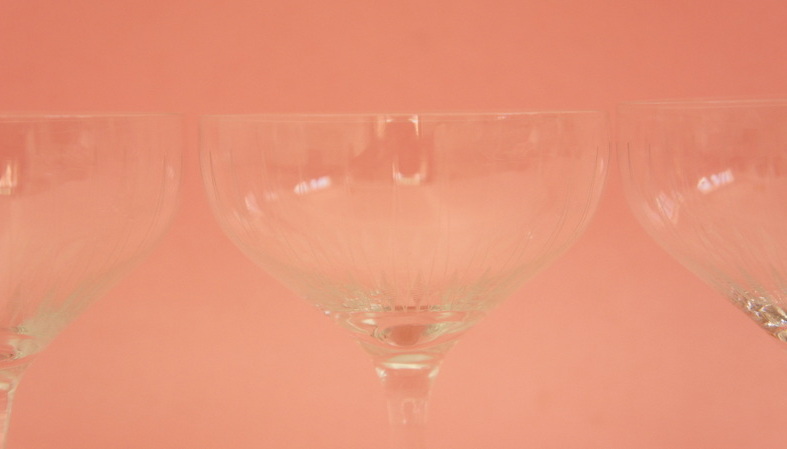 He was quite horrified that we didn’t have the appropriate vessel for his bubbly the first time he visited our new home, so we quickly rectified that situation! 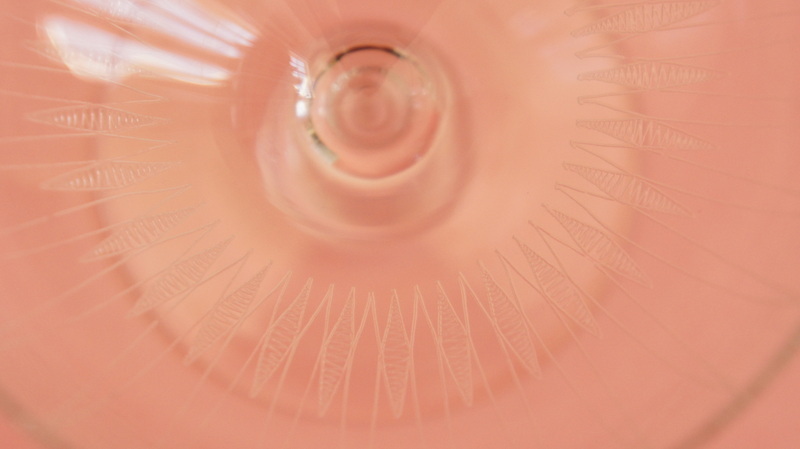 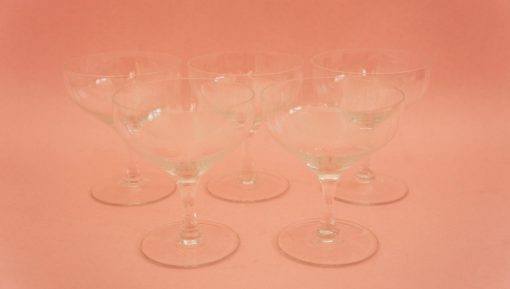 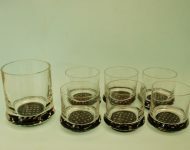 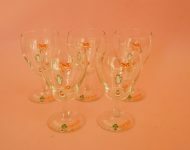 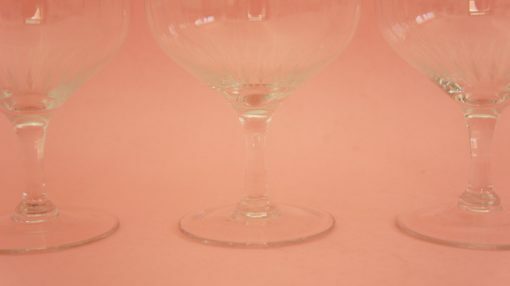 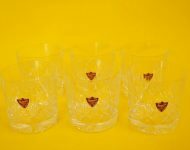 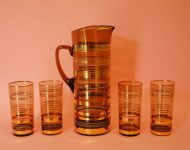 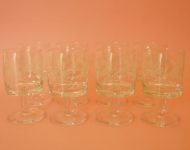 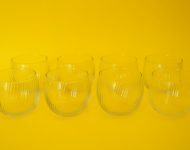 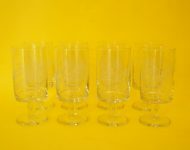 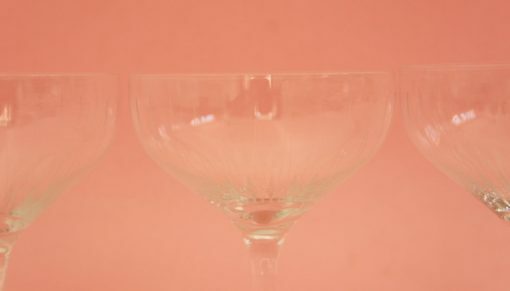 But bought in a hurry, our glasses aren’t quite as classy as today’s coupes, which aren’t only pretty to look at with their diamond pattern, but are also in excellent condition! The only downside of course is that there are only five glasses, not six, and less champers is always less fun – at least in Andile’s books!